Is edible marijuana safe for pregnant women? The rising popularity of edible marijuana raises some questions, especially when it comes to pregnant women. Legal in 33 states and the District, marijuana is quickly becoming more acceptable and available in more forms, including edibles. The popularity of edible marijuana raises some questions, especially when it comes to pregnant women. Research shows that more pregnant women are using marijuana in some form, according to Lean Plate Club™ blogger Sally Squires. Marijuana is the recreational drug most often used during pregnancy. Rates of marijuana use by pregnant women increased from 2 percent to 4 percent between 2009 and 2016, Squires said. Edibles especially are gaining popularity because there’s no smoke and they’re more discrete. There’s also a widespread belief that edible marijuana is healthier, and therefore has no side effects. “There’s a [misconception] that marijuana is a safe drug. All drugs, even aspirin, all drugs have potential side effects,” Squires told WTOP. There isn’t much research on the effect of marijuana on babies. The active ingredient in marijuana, THC, is stored in fat cells and babies’ brains have a lot of fat, so it’s possible that exposed babies are absorbing and holding onto marijuana for an unknown length of time, according to the Colorado Department of Health. Because the research isn’t there, the American Academy of Pediatrics says there’s no safe amount of marijuana to ingest during pregnancy and breastfeeding, even if marijuana is generally considered safe. 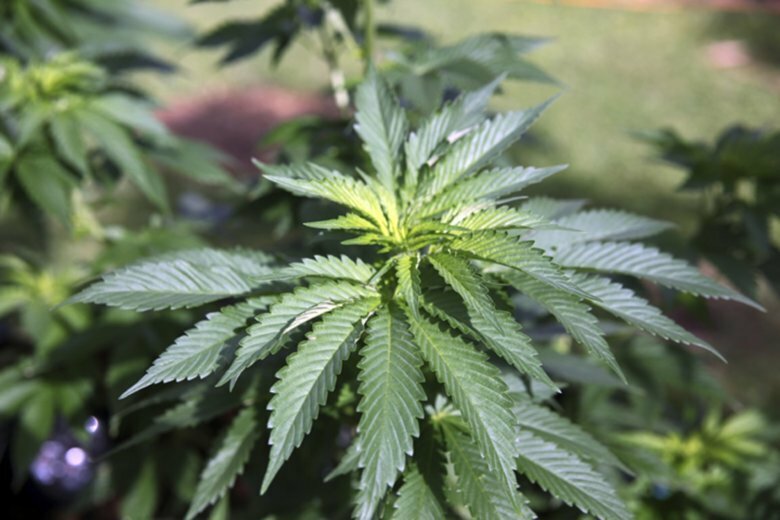 The AAP said there is evidence that using marijuana while pregnant can decrease the baby’s body weight, increase the risk of prematurity and may also cause some congenital birth defects. “If you are pregnant, or lactating, or want to get pregnant, talk to your doctor about what the effect is. I think there’s no judgement here,” Squires said. Squires also reminds parents who are marijuana users to keep their marijuana out of sight and out of reach of children.